This last weekend was one of those during which there was far more to do than time allowed. 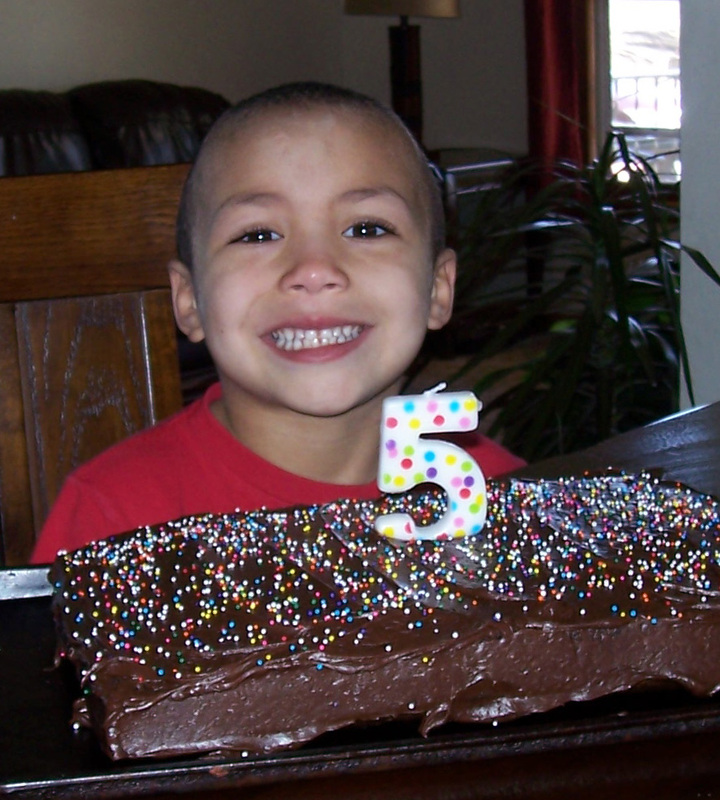 First there was great-grandson Alyja’s 5th birthday. There was no way I could miss singing “Happy Birthday,” to this cutie and watching him blow out the candle. After eating a piece of cake, I was off to the next event. I have no pictures for the send-off for Gordon Kessler, who has purchased a twenty-year-old RV (or some type of mobile vehicle that combines travel and shelter) and is planning to travel–maybe west, maybe south, maybe both–with his dog, Jazzy. He has promised reports of his travels on his blog. I spent longer visiting with friends than I anticipated and ended up missing the third big Saturday event, viewing the night skies at the Tallgrass Prairie National Preserve. By the time I reached the Cassoday exit on the turnpike, it was past 8:00 p.m., and the sky was darkening. Smoke from burning pastures was rising from the north and west, the direction I would go to get to the preserve. Since I was already late for the event and my allergy to smoke was making my eyes water, I headed home. I hope they will have another night skies event in the future. I missed the Emporia Farmer’s Market and the Emporia Library book sale. I have comforted myself with the fact that there will be another market in two weeks. The library book sale continues with today, Monday, being $10 bag day. This was the day of the Kick-Off party for Walk Kansas. Last year, I was on a team. This year, I am a team captain. That means I have some responsibilities, like learning to use the new Walk Kansas website and logging minutes and intake of water, fruits, and vegetables. My understanding is that individual members can now log information instead of the team captain doing it all. We’ll see how that works. As I look out the window this morning (Monday), it is great weather for walking. Most disappointing was my missed promotion goal for the Kindle Scout campaign for my novel, For Want of a Father. 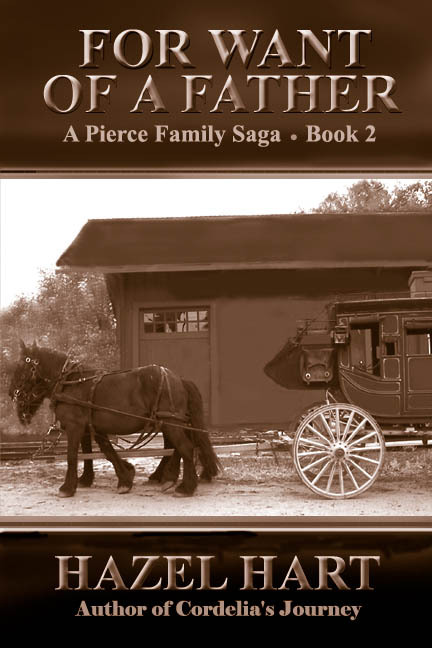 I had planned to do Twitter posts and another post on my Pierce Family Saga blog. Neither of those things happened. The campaign runs until April 30, and I would appreciate your nomination on Kindle Scout. This entry was posted in Kansas and tagged Hazel Hart, Kindle Scout, Walk Kansas. Bookmark the permalink. Well you may have missed a bit, but it sounds like you accomplished a lot, too! So much to do! So much to do! I think the cover of your book is very attractive. Nice job, and I think you did a great job on the blurb. It fits and draws me in. My next blog post is going to be about how that cover came to be.